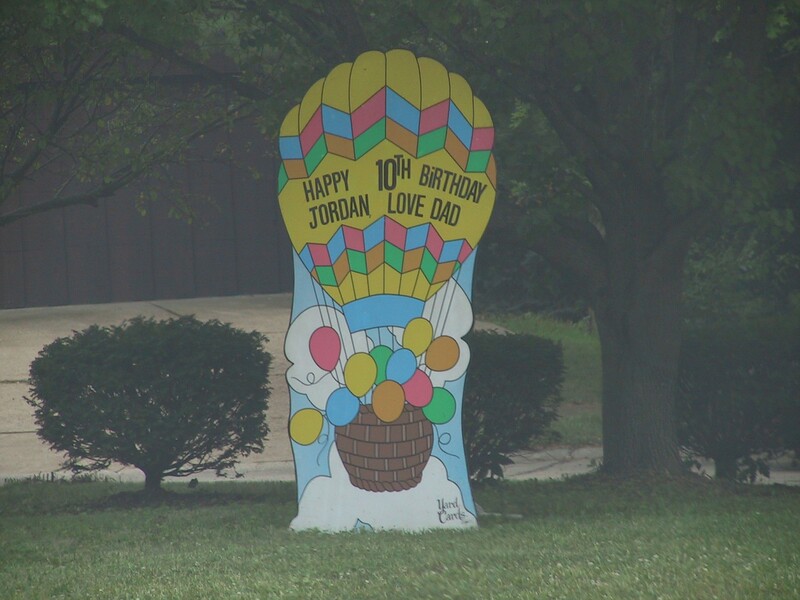 Jordan's 10th birthday. Happy Birthday, Son! I miss you terribly!